Some days it is great to have friends. Especially friends who write so well you stop what you are doing, refill the coffee mug and enjoy the story. This morning’s Friday Fishilicious post on Fly Fishilicious caught my eye. 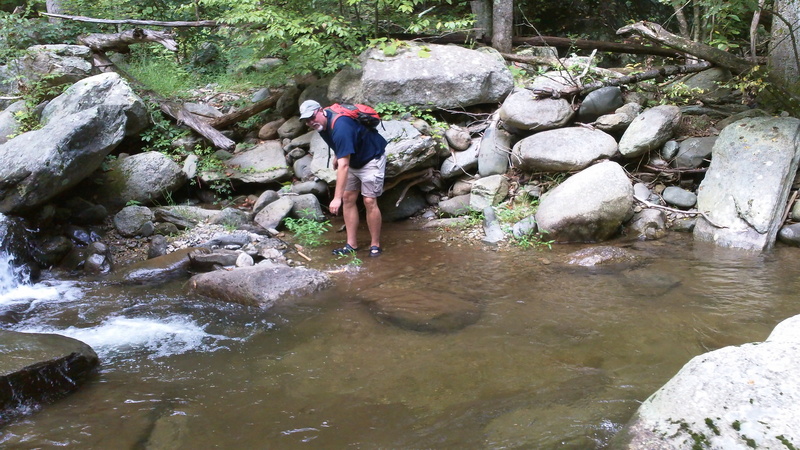 It was a guest post written by my good friend Chris Hunt of Eat More Brook Trout fame. The brookie is, in my humble opinion, the sexiest salmonid on earth, especially when you get to see one naked in October. See what I mean… Stops you in your tracks writing! Grab a coffee refill and read the rest here. Jen, Nice job getting Hunt to tell the tale of the Eat More Brook Trout blog.